The study, culled from responses of more than 2,100 PR leaders, CEOs and students worldwide, revealed that 61 percent of PR pros predict that future communication technology will inspire a higher level of media and news engagement from average citizens. However, 61 percent also fear that greater engagement may also lead to greater misinformation. For Fred Cook, director of the USC Center for Public Relations, the onus falls on communicators to keep citizens informed about what’s factual and what isn’t. 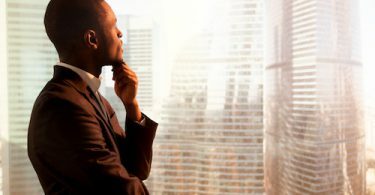 Though communicators feel these new technologies will be integral to the profession in the coming decades, many aren’t sure of their role today. For instance, while a majority of those surveyed say that social listening (54 percent), website analytics (54 percent) and search engine optimization (41 percent) will all be among the most valuable technologies for the future of public relations, only 27, 35 and 22 percent of PR pros, respectively, see those same technologies as integral to their current work. Communicators are especially skeptical about AI. 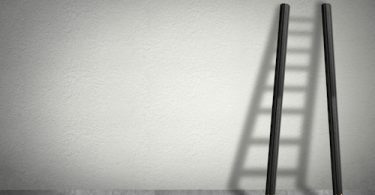 While it’s unsurprising that only 3 percent of respondents feel artificial intelligence has a current function in public relations, just 18 percent of professionals also feel that AI will be important to their work in subsequent years. “For the communications profession, AI is mainly an analytics tool that allows us to do quantitative analysis of massive amounts of data — with the hope of making our strategies smarter, our results better and our jobs easier,” Cook says. 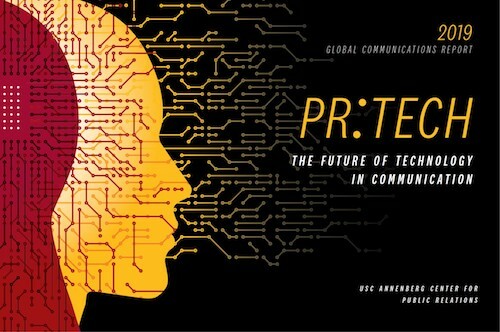 The Global Communications Report is produced annually by the USC Annenberg Center for Public Relations, in conjunction this year with Union Pacific, Worldcom Public Relations Group, Davis and Gilbert LLP, Arthur W. Page Society, Global Alliance for Public Relations and Communications Management, IABC, International Association for Measurement and Evaluation of Communication, International Communications Consultancy Organization, Institute for Public Relations, MCC Consulting, PRCA, PR Council, PRSA and PRSSA.